Today is the start of the first full week of school for my children. As they each head off to their respective Montessori schools, I think about how lucky they are to attend such awesome Montessori schools. I wish I could give you classroom tours of their rooms, I'm obsessed. But to be honest, I'm obsessed with all Montessori classrooms! They are such works of beauty and create just the perfect space for children to grow. I thought I would share some Montessori classroom inspiration for the beginning of the school year. Each of these spaces is so wonderful and unique! I wish I could have learned in an environment like these! Does your child attend a Montessori school? Or do you have a classroom? 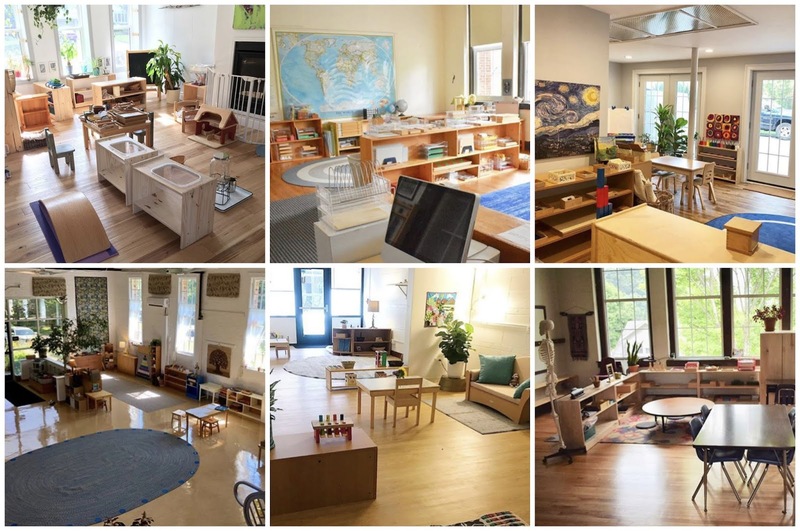 Any inspiring Montessori rooms that should be here?